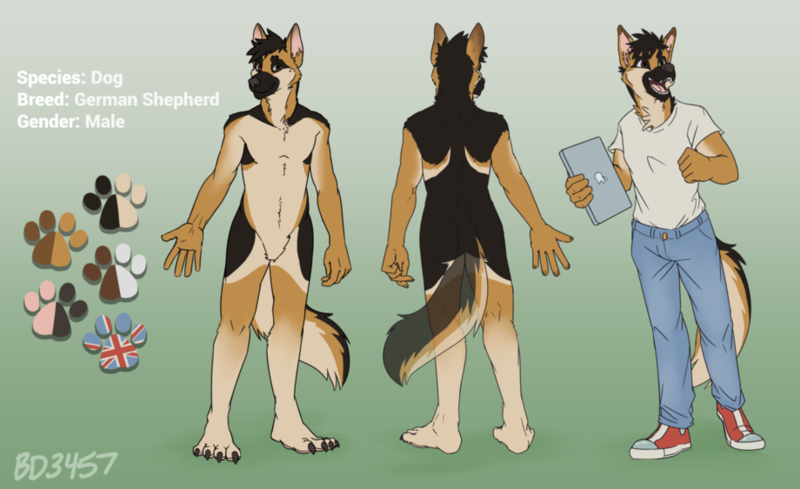 Reference sheet of my new fursona! -^. Delight working with him <3, I recommend you to check out his page. He really did pull out all the stops and made sure everything was how I wanted it! Not often you find that in artists on FA these days. Very fast too!!!! Thank you for dealing with me and I can't wait to comish you again! love the high tops very awesome!